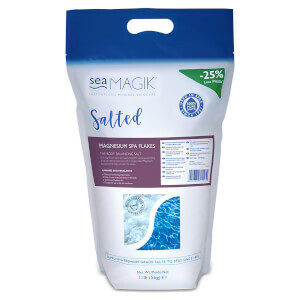 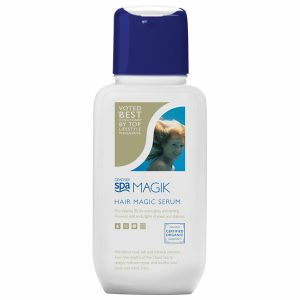 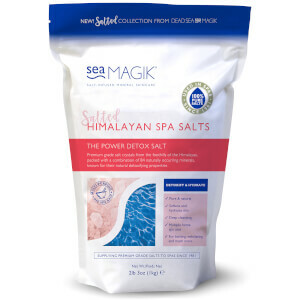 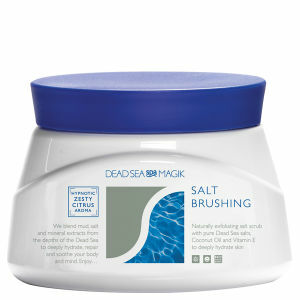 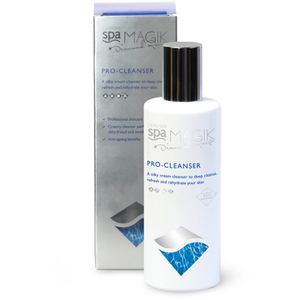 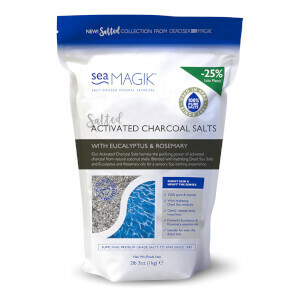 For those of you who suffer with skin conditions such as psoriasis and eczema, browse the range of Dead Sea Spa Magik here at Mankind. 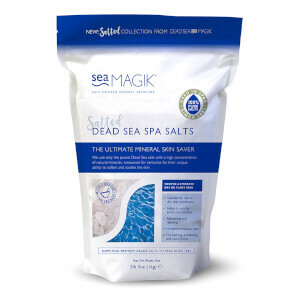 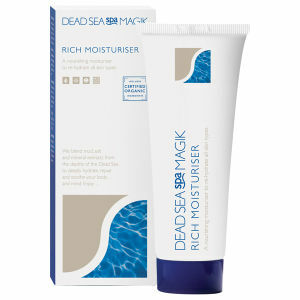 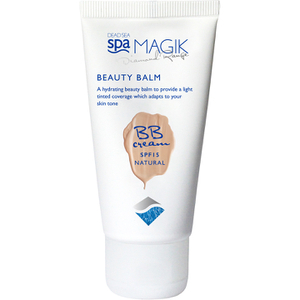 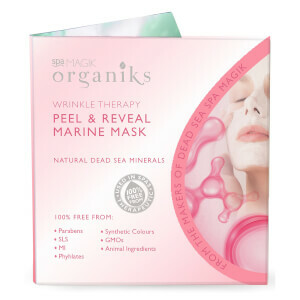 If you suffer from skin dryness and are prone to conditions such as eczema and psoriasis, the Dead Sea Spa Magik range from Mankind provides you with the perfect formulations to soothe and calm your itchy, chapped skin. 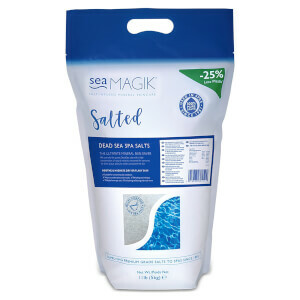 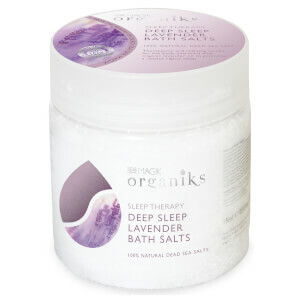 Using the unique power of Dead Sea Salts as the base for this range of skincare products, the antiseptic and anti-fungal properties help to heal and protect dry skin conditions. 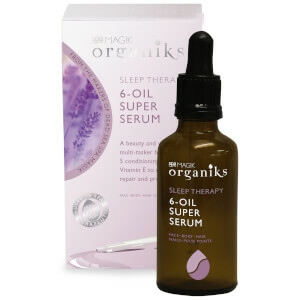 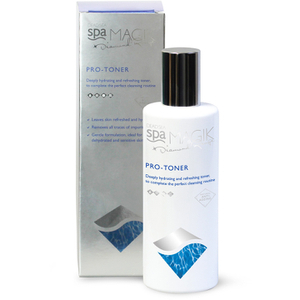 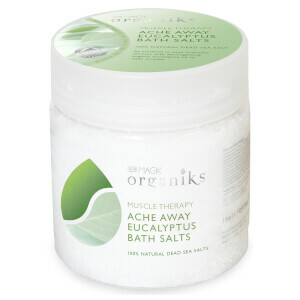 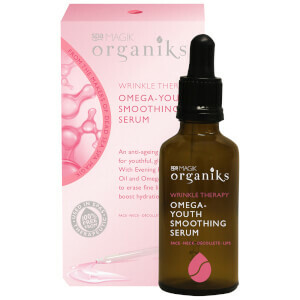 The combination of bromides, potassium, magnesium and natural minerals all help to alleviate skin conditions and soothe aching muscles, soaking away aches and pains after a heavy work out. 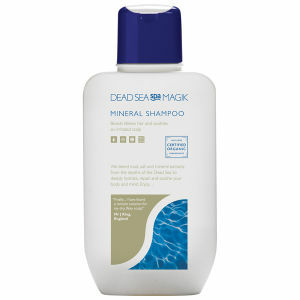 Discover the range here at Mankind today.